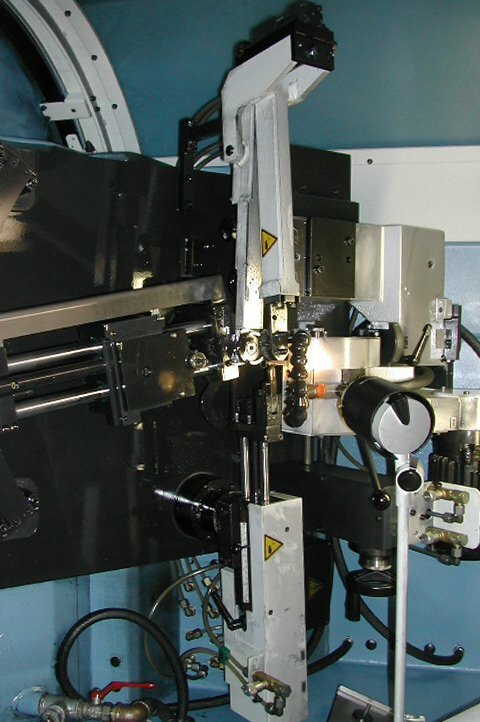 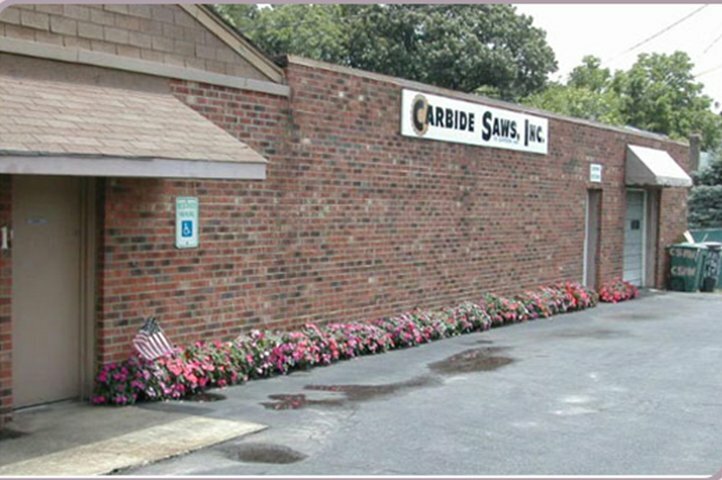 We thank you for visiting our Carbide Saws Incorporated/ Burnette Limited Website. 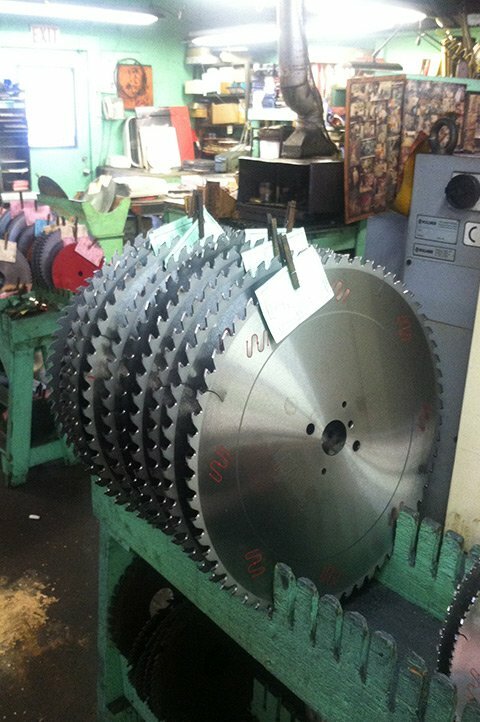 We know you are busy so let's “CUT” to the chase! 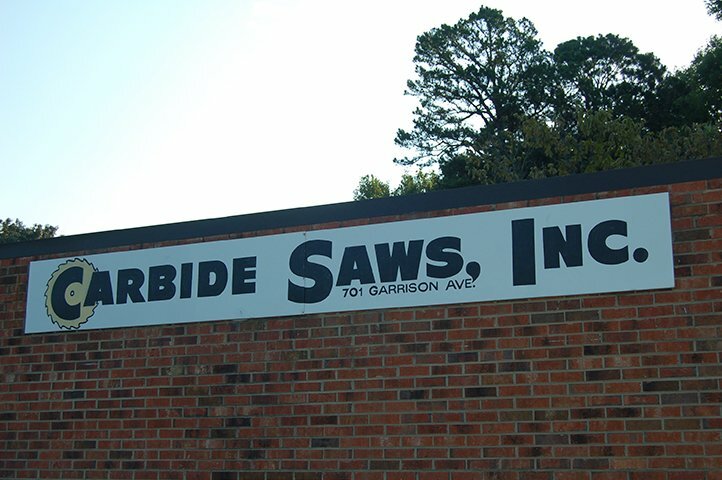 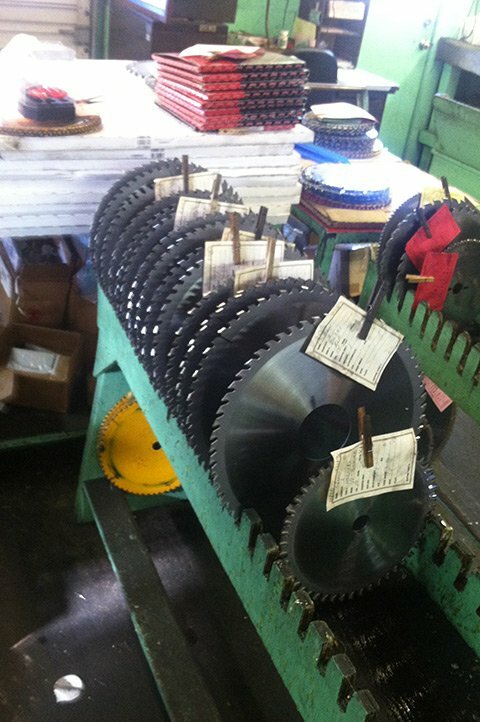 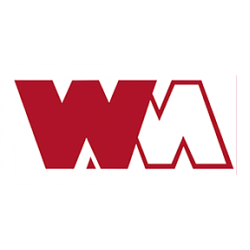 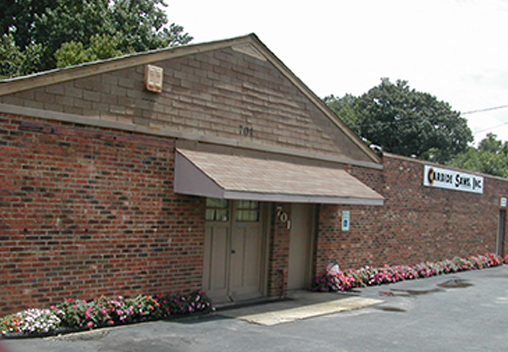 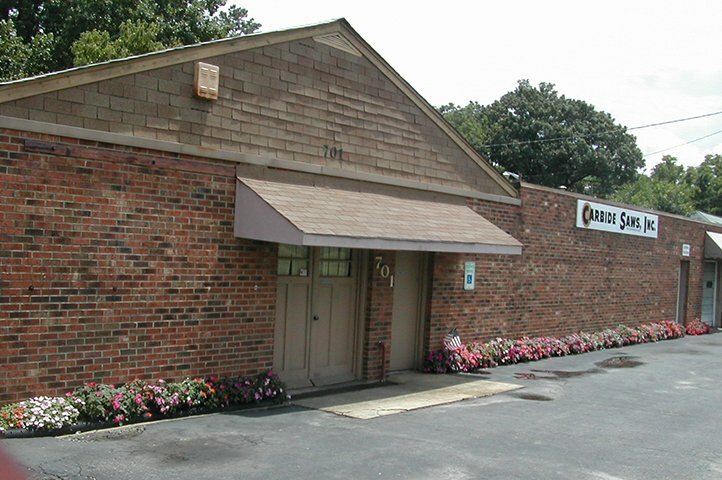 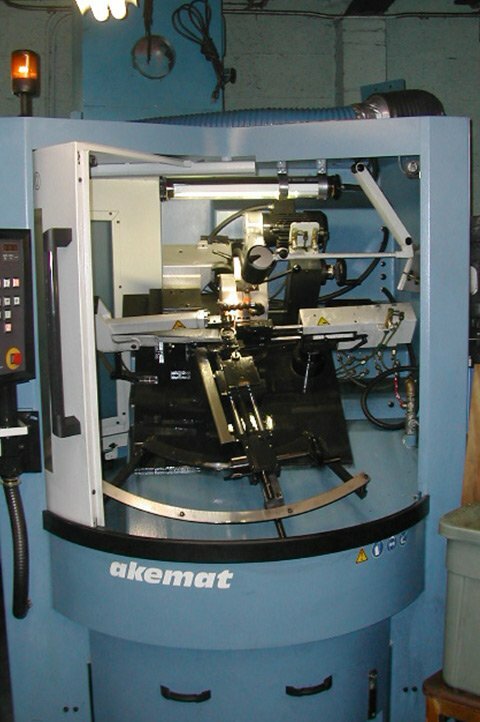 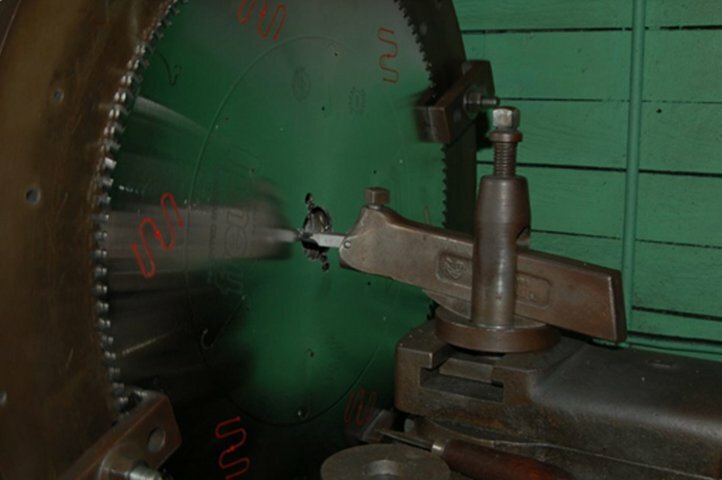 In business since 1954, we are your GO-TO-SOURCE in the Eastern United States for the manufacture and servicing of saw blades and custom cutter heads. 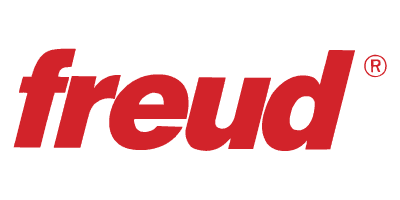 We are also an authorized service center for Freud. 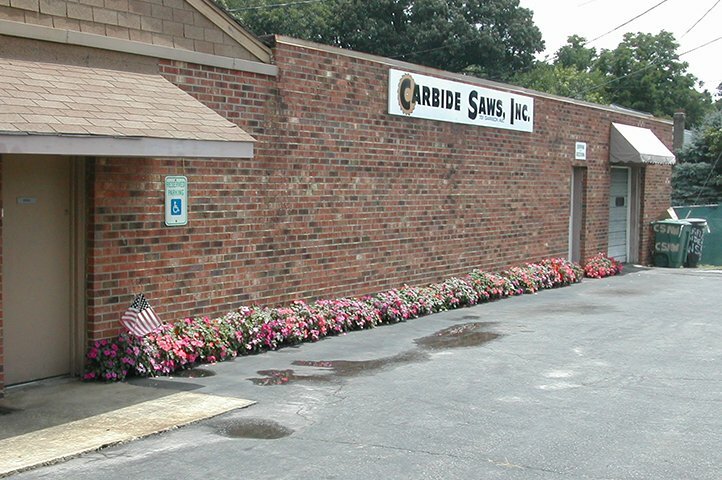 Committed to your complete convenience and satisfaction, we ship nationwide and also provide pick-up and delivery services in North Carolina, South Carolin, Virginia and Eastern Tennessee. 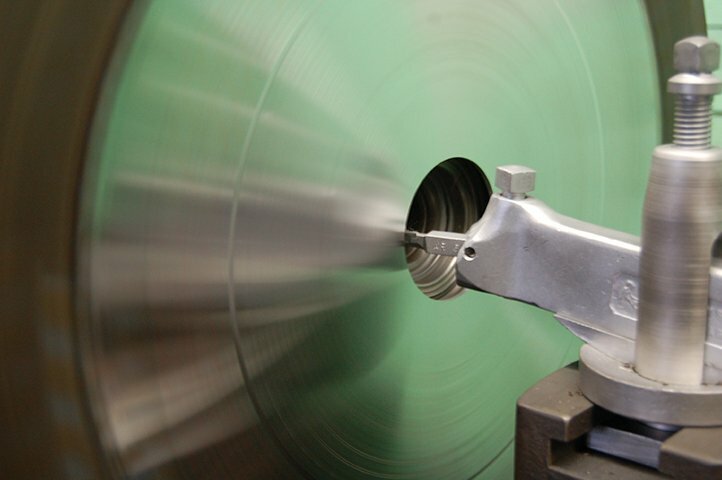 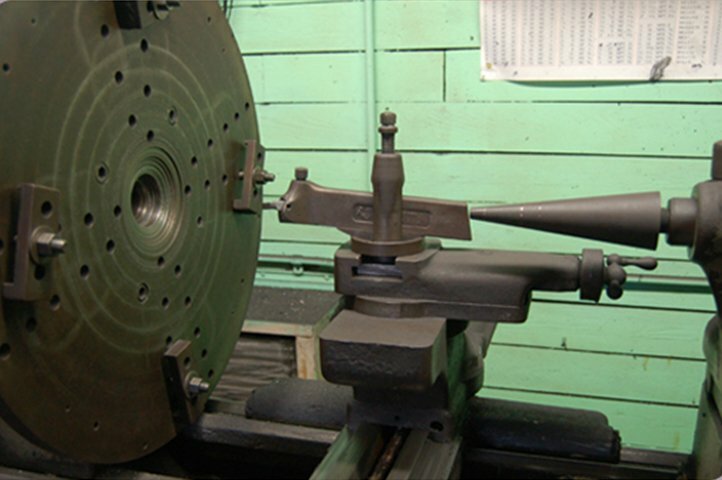 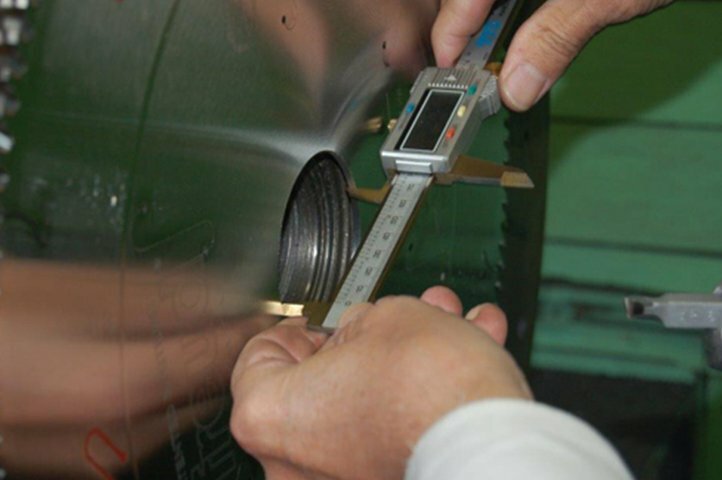 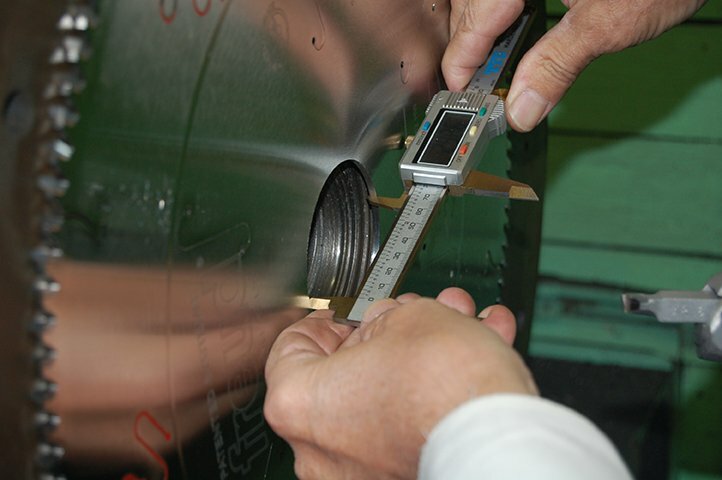 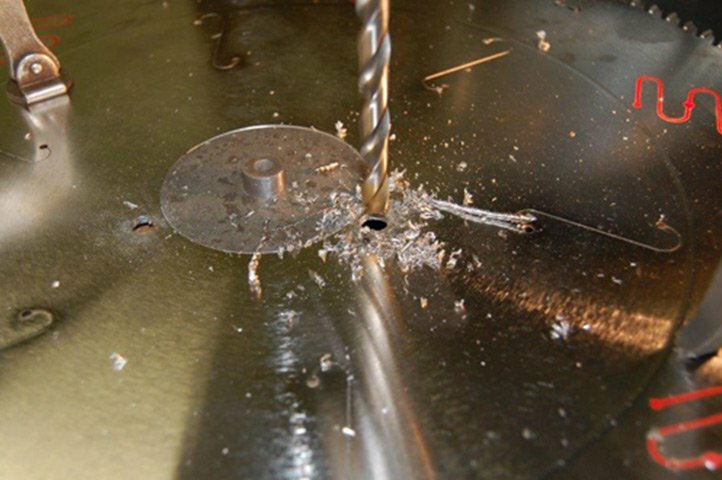 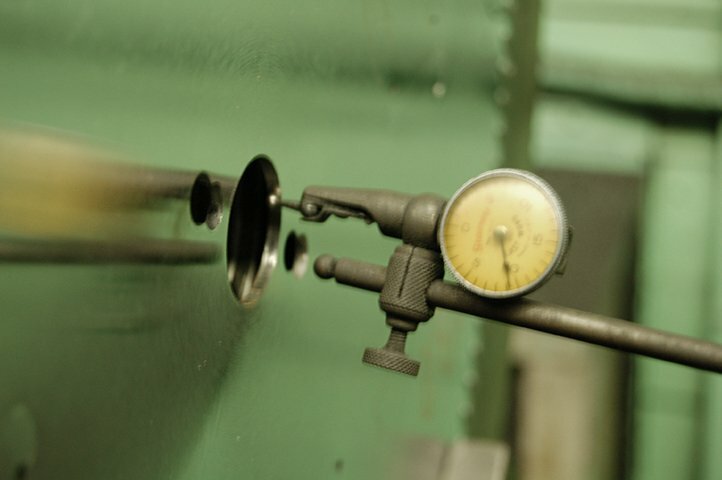 We are also happy to provide expert technical advice on sharpening, retipping, re-tensioning, and cleaning of Carbide Tipped tooling whenever you need it. 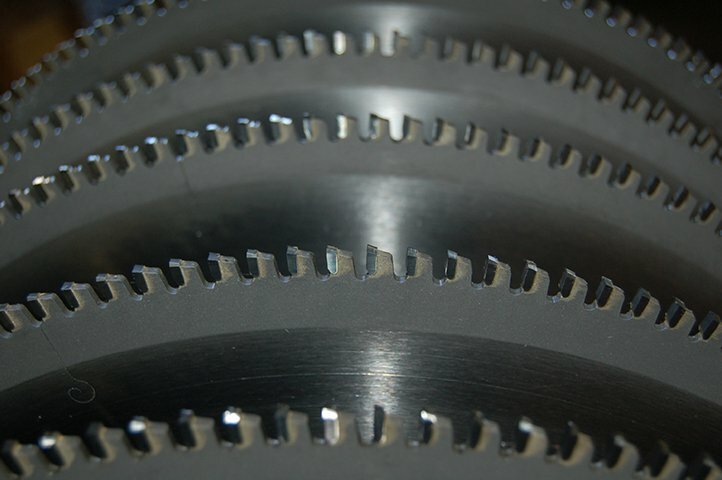 We carry a wide array of quality brands such as Freud, FS Tool, Whiteside, Royce/AYR Cutting Tools, Toolco, CMT, Freeborn Tools, Popular Tools, W.L. 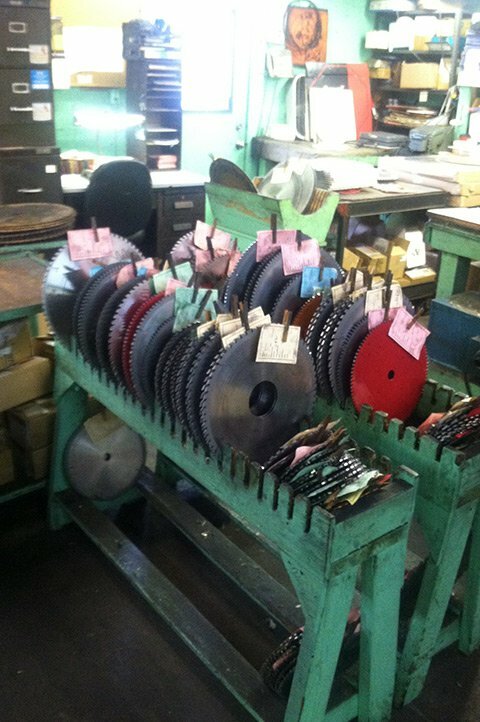 Fuller, Amana Tool and more. 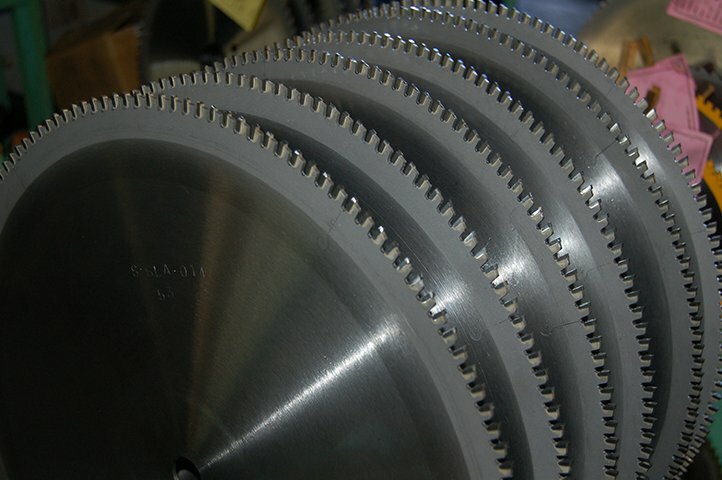 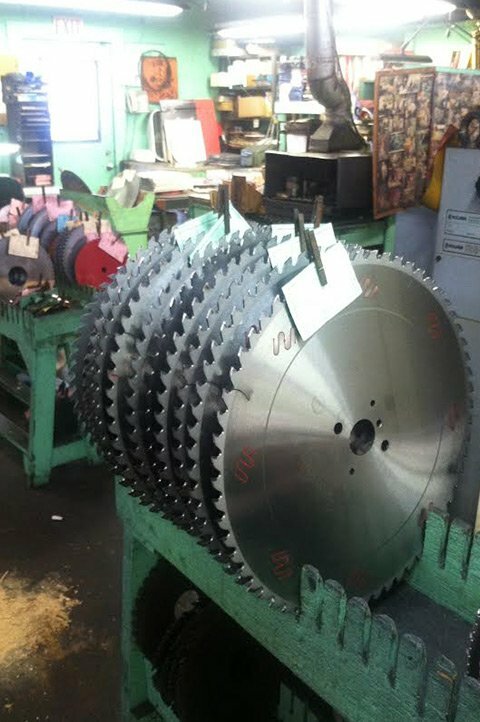 Rely on us for Carbide Tipped Sawblades, Carbide Tipped MTP Cutters, Residential, Carbide Tipped Router Bits, Carbide Tipped Custom, and Groovers. 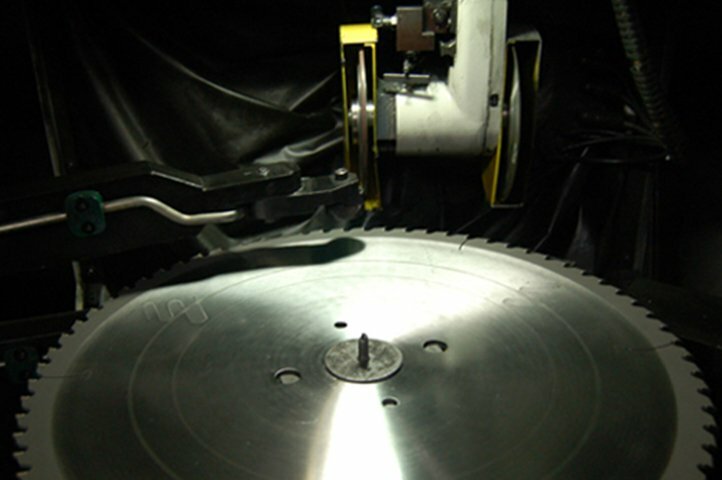 We also offer expert sharpening service. 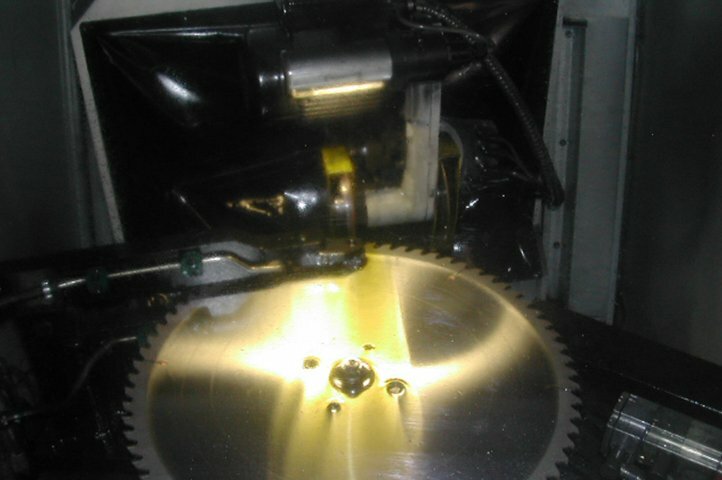 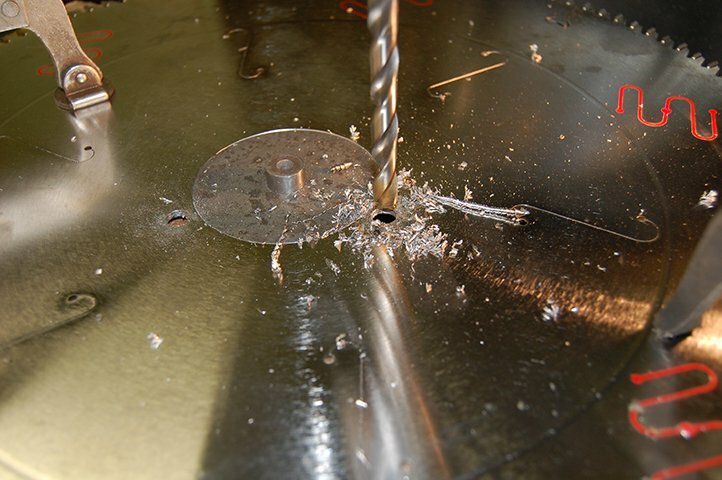 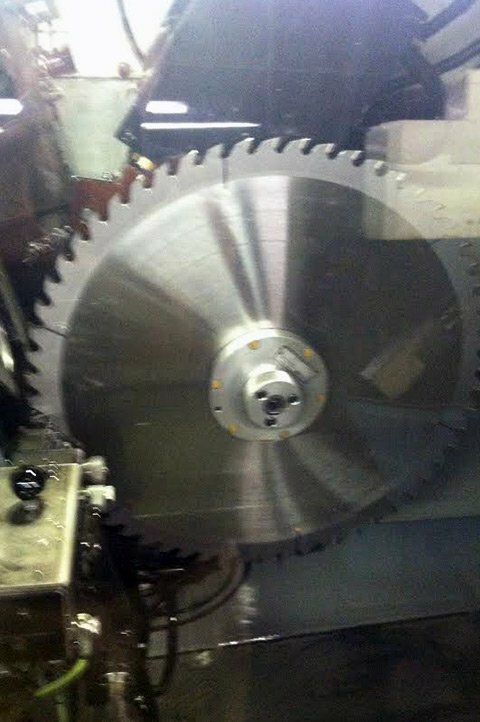 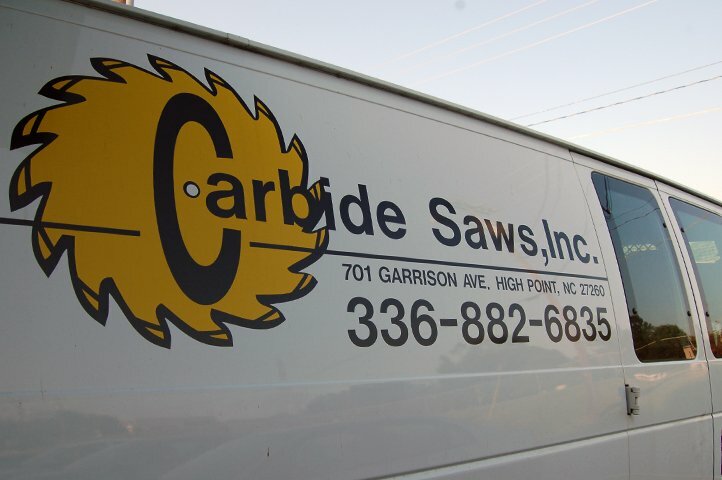 At Carbide Saws, if we can't get it sharp, it ain't dull!